Conan Welcomes The Mowgli’s To His Stage | True Endeavors Presents: music, tours, tickets, mp3 downloads, concert pictures, videos, Madison WI. 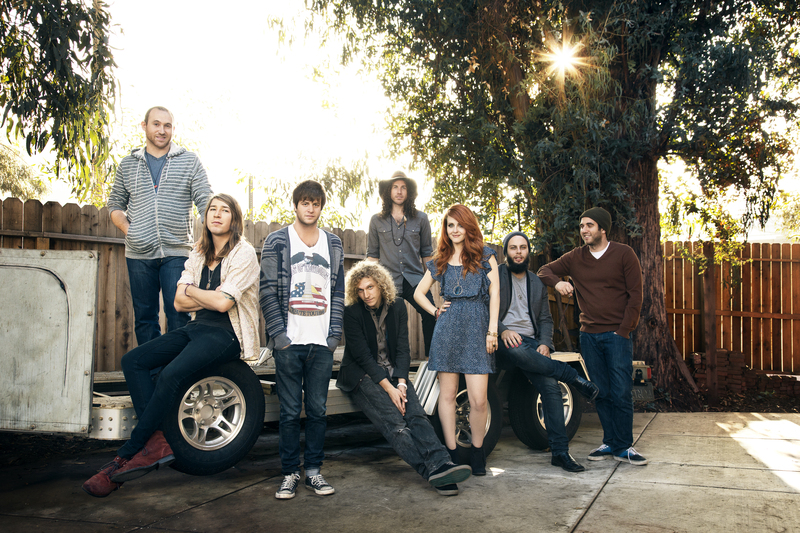 Did you happen to catch The Mowgli’s on Conan last week? If not, check out their high-energy, good vibes-filled performance of “San Francisco” here. Their lush, feel-good tunes remind us of bands like Atlas Genius, Family Of The Year, Walk The Moon, The Oh Hello’s, and Cayucas. Don’t miss them when they roll into Gabe’s in Iowa City on June 24 and Madison’s High Noon Saloon on the 26th. Get your tickets here.